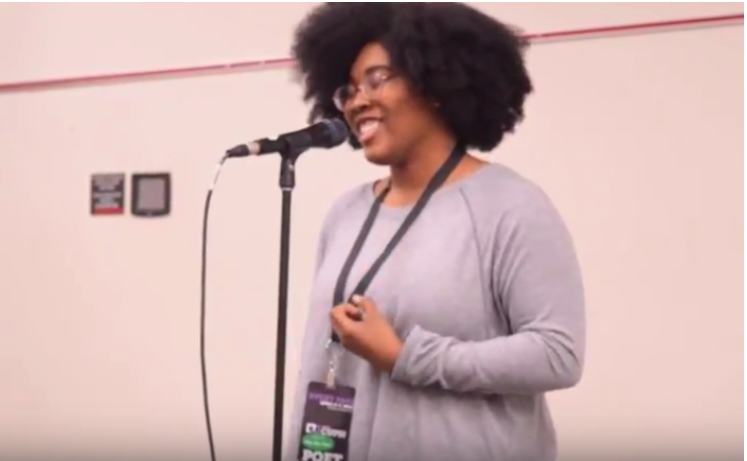 Help the Retriever Poets raise $1500 to send 8 of our talented poets to the College Unions Poetry Slam Invitational (CUPSI) which is being held every year in a different state. In the spring of 2019, it is being hosted in Houston, Texas, at the University of Houston. -The Retriever Poets, is UMBC's only Poetry club! We are dedicated to creating a safe and tolerant space for poets and creatives in UMBC to express themselves. -At this National Poetry Slam, poets from schools all over the country get the chance to showcase their talents, learn from one another, network, and attend workshops to improve their art! The upcoming CUPSI is at the University of Houston, in Texas, which is much further away than last year's event and will require additional resources. For our talented poets to attend the CUPSI they will have to fly to Houston and book a hotel for a total of 6 days (April 9-14). CUPSI tickets for the 8 competing poets. Roundtrip airfare from Baltimore, Maryland to Houston, Texas. Hotel accommodations at the Hilton at the University of Houston. Daily meals for the UMBC competing poets. We will be certain to provide updates on the progress of our project and when we do make it to the CUPSI, we will give real time updates from the competitions, including our UMBC Retriever Poets performances! Thank you, in advance, for your support and generosity! Follow us to find out how we're doing and to see more of our amazing content! Your support will provide meals for a day for 2 competing UMBC Retriever Poets attending the CUPSI in Houston, Texas. Covers the meals for 2 UMBC poets for a day while competing at the CUPSI on the campus of the University of Houston. Your gift will cover the cost for a competition ticket for 1 UMBC student to compete at the 2019 CUPSI. You make it possible for a Retriever Poet to have housing for a day while competing. Your generosity will cover the airfare for 1 Retriever Poet to fly roundtrip from Baltimore to Houston, Texas to compete in the 2019 CUPSI.